Service industry has become more and more important to Apple, who has been improving their apps for us. 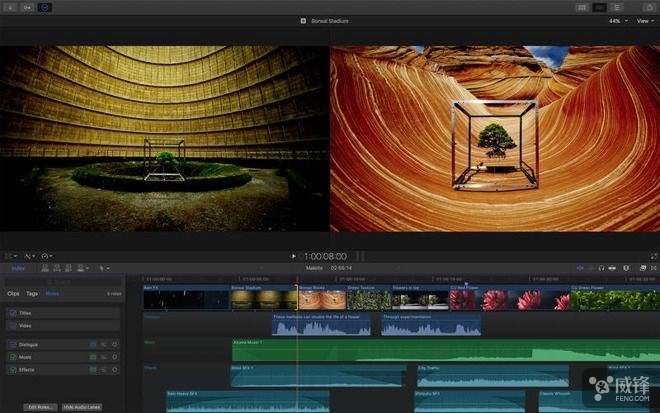 Now, the video edit tool Final Cut Pro X and iMovie has released by Apple. This update for Final Cut Pro X allows users to choose more colors for character editing, change the width while adjusting effect parameters, and run Canon Log 3 and Sony S-Log3 / S Gamu3 log processing. And DVD creation is another important feature – for instance, we can improve the fonts and have better image quality in menu and sessions. This update also fixed some bugs and problems in older versions. 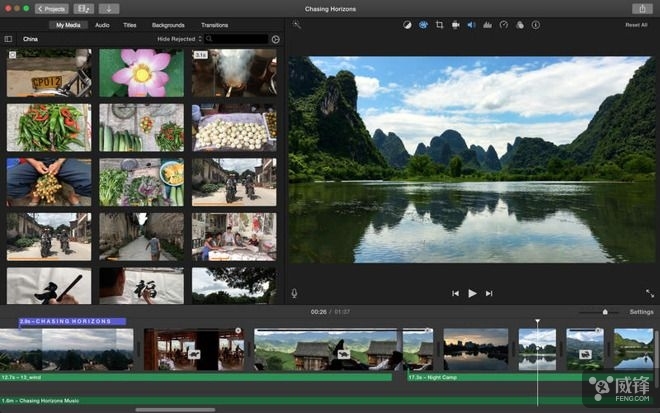 The iMovie update is basically a maintenance version, addition to the improvement of performance and stability, it also fixed the bug that videos imported from some camcorders may be displayed in light-red tone and some videos shot by some iPhone can’t be seen in the import window. With this latest version you can have the most powerful combination of Final Cut Pro X – newly designed interface and the focus on your videos. It will be a good match with both Final Cut Pro X and Macbook Pro. Skype for Mac 7.50 has just been released. It supports macOS Share extensions, letting users share files, videos and photos more conveniently. Microsoft said Skype for Mac 7.50 supports Share extensions on macOS 10.10 and higher. Users can directly share files on Skype by selecting them, clicking “Share,” and clicking “Skype” in the menu. After updating to version 7.50, users can open Skype through Preferences > Extensions > Share Mnue, and use the features. Last month for MacBook Pro users Apple has added a new feature in version 7.48: Touch Bar support. 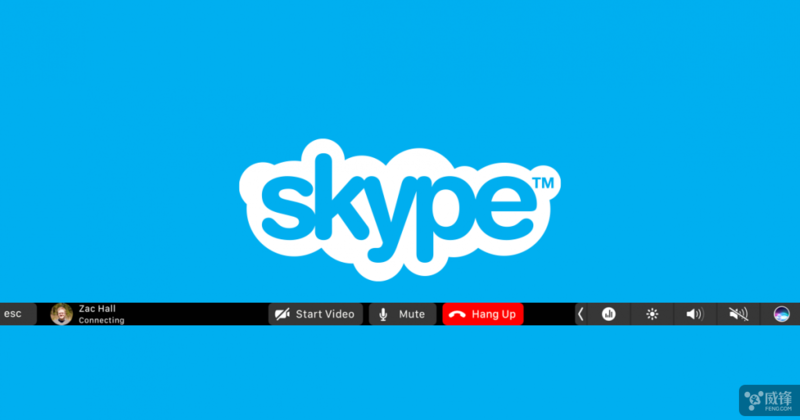 With Skype 7.48 users have more convenient control of calls. And through Touch Bar, users get to see the object’s name & avatar image and start a video call, the Silence and Hang on buttons are both bright red. Touch Bar has other regular buttons including adjustment for brightness & volume, Siri and Exit. Skype for Mac 7.50 improves both its performance and stability. What to do if Share options are missing? 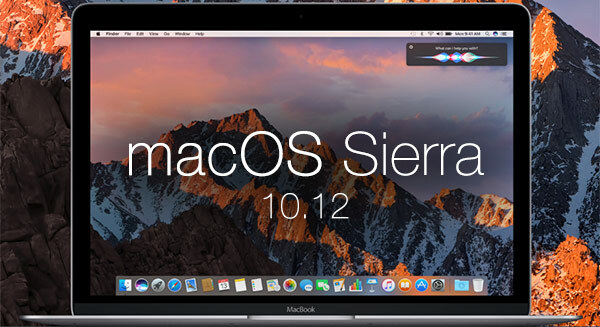 Many users said after they updated to macOS Sierra 10.12, AirDrop and some other options can’t be seen sometimes. Fortunately someone has found a solution, which was tested to be effective. 3. Press Return and wait for the Terminal prompt – which ends in $ – to reappear. It may take a few minutes. Then you should see the previously missing options, such as AirDrop, Email and Share on Facebook, etc. 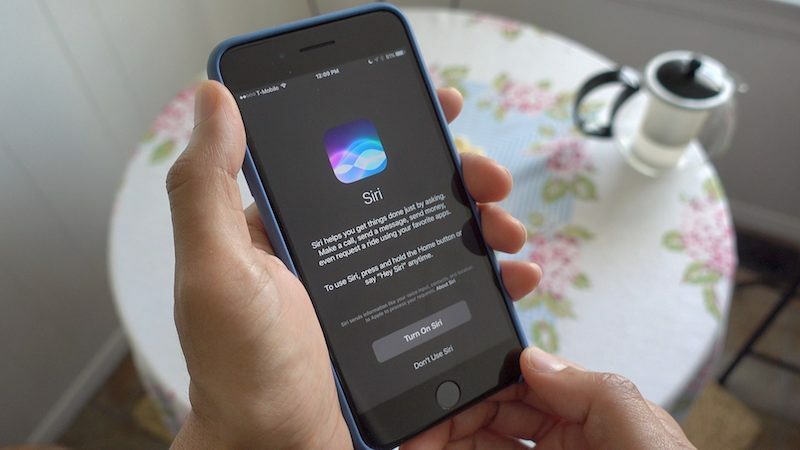 If not, go to Apple menu > System Preferences, click Extensions, and make sure that the Markup and sharing features are turned on in the Actions and Share Menu sections.